The day you've been waiting for is upon us! 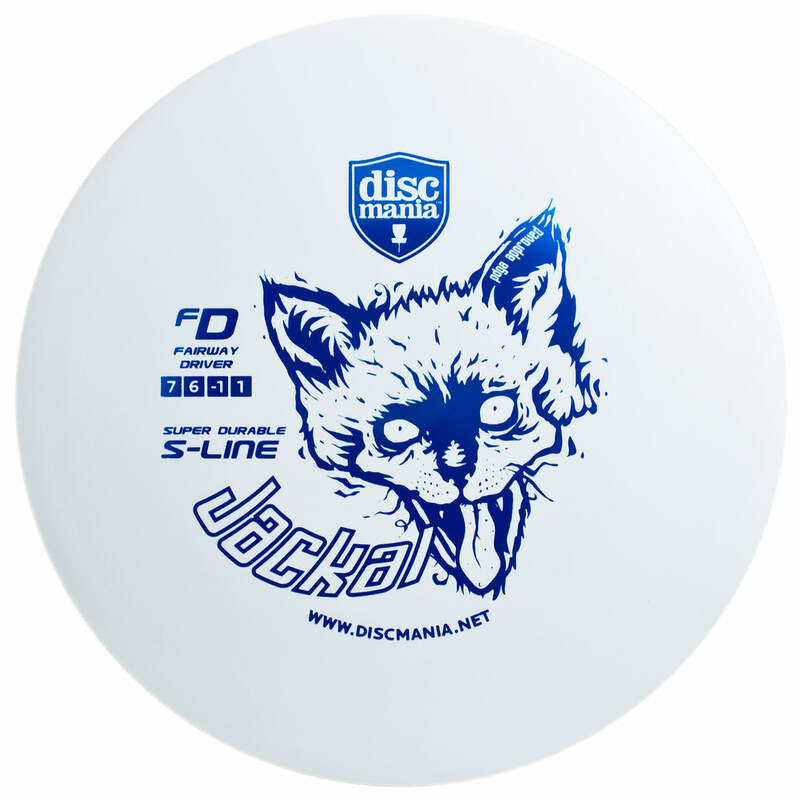 We're finally pushing the much-anticipated Discmania FD out the door and to the retailers. The international release date has been set to March 12th, but most of our retailers will probably receive these with a delay of a couple of days. The FD has been the most anticipated release from us in terms of new molds in the last couple of years. FD, short for Fairway Driver, will serve as the first true Fairway Driver in our line-up. 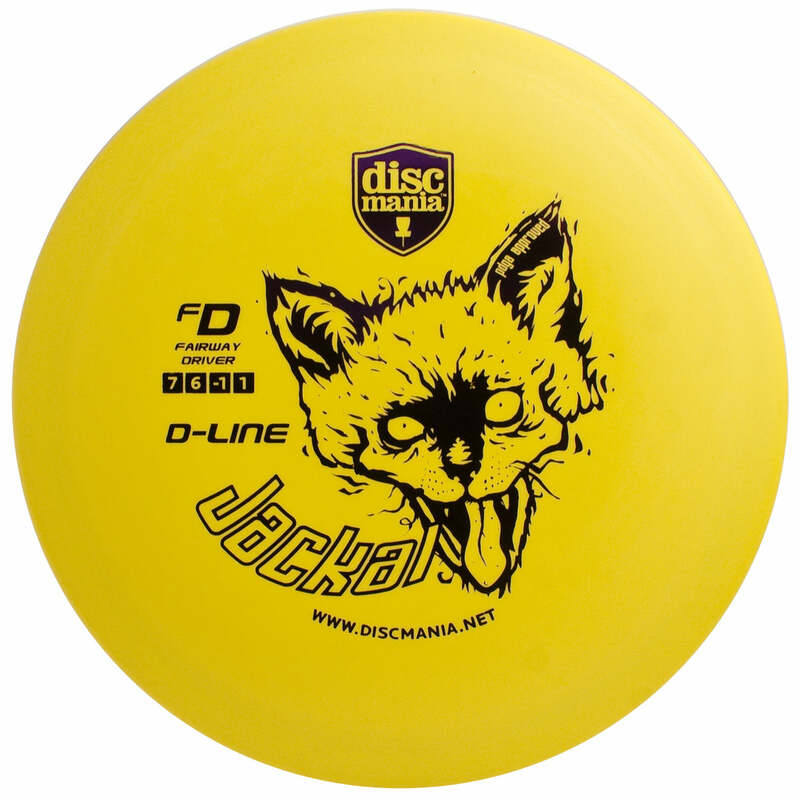 Number one reason for us to develop a Fairway Driver was public demand - we've been flooded with requests for a disc like this for a good while now. Additionally we're pretty happy with our current high-speed line-up and the variance it offers in different plastic blends and thus felt like we really needed to put our focus in making the best possible Fairway Driver out there.